Basements are now utilized for a multitude of functions. Home theaters, game rooms, offices, exercise rooms, play rooms, bed and bathrooms…you name it, it can be put in your basement. We approach every remodel to meet your needs. Basements can be a challenge with many considerations to take into account. 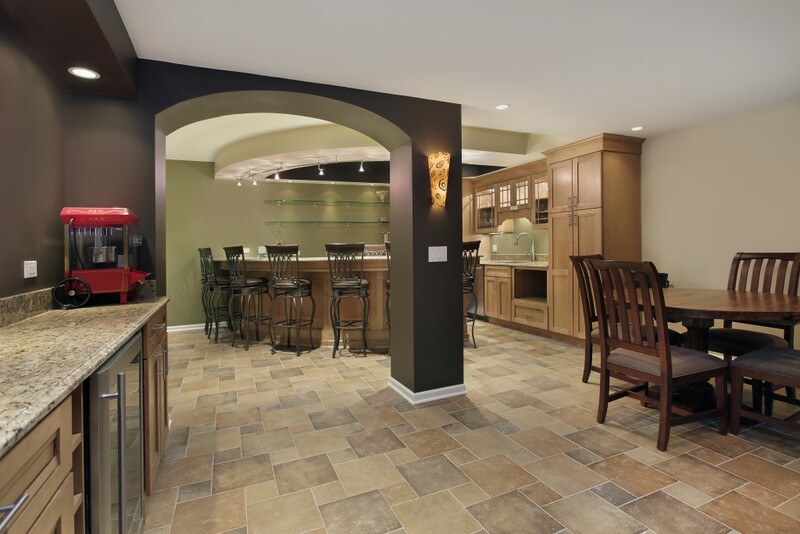 Let us help you transform your basement into a magnificent space.